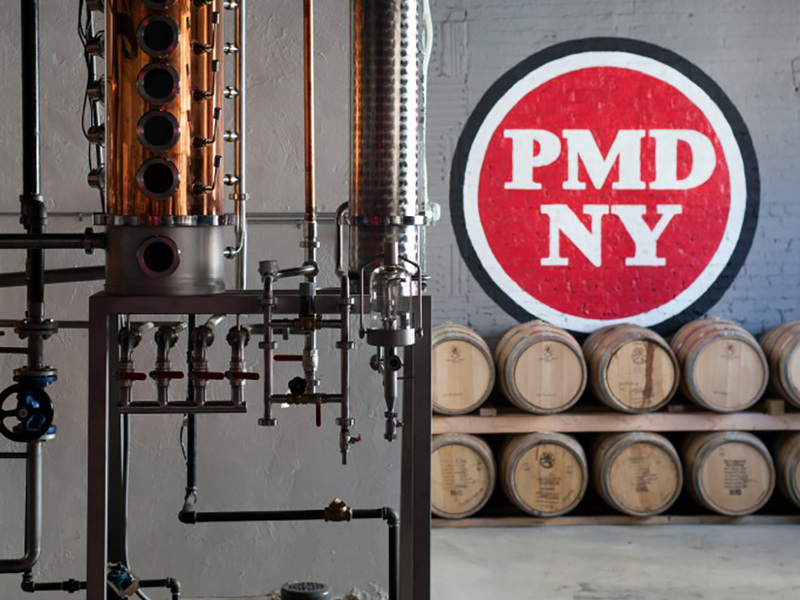 We helped this start-up distillery, producing artisanal rum from a traditional Puerto Rican family recipe in the South Bronx, craft a brand identity, image and label design that was a perfect fit. 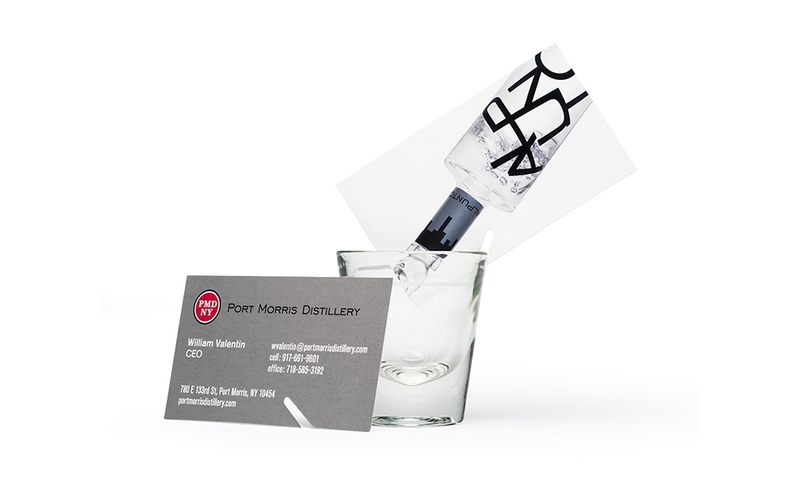 Label design combines the legacy of Pitorro with a modern artisan look and feel. 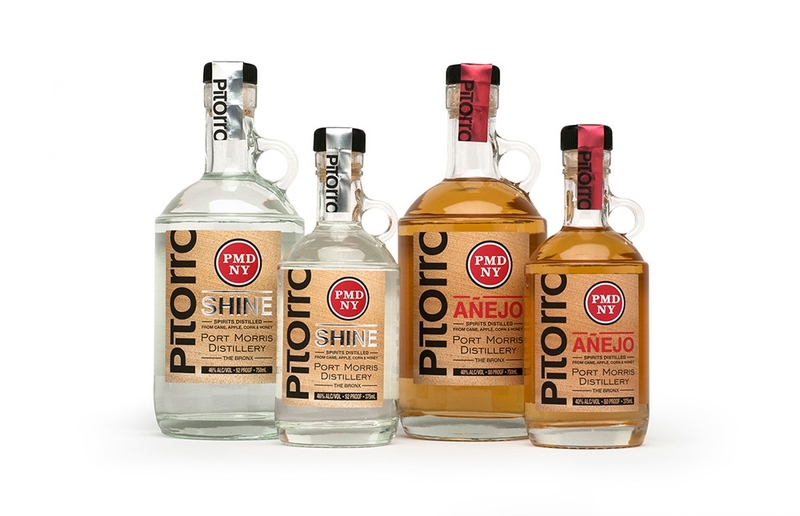 Labels are color coded to easily identify type of Pitorro or flavor.